About Us | Berdoll Pecan Candy & Gift Co. Dig hole the same depth and diameter as container. Put tree and container in hole to make sure the hole is the correct size. Mash around the sides of the container to loosen the container from the root ball. Pull tree and root ball out of container and put in hole. Put loose dirt around sides to fill hole. Add 1-2 inches of dirt or mulch around top. Build a small dike around the tree. Fill with water to settle dirt around tree. Watering instructions: We recommend at least 5 gallons of water EACH watering. If planted from the first of April to the first of May water once a day for the first 30 days. If planted after the first of May water twice a day for 30 days, then once a day for 2 weeks, then once every 3 days for 2 weeks, then once a week. If planted when dormant, water once a week for several weeks and then stop until spring. Because container trees normally grow fast the first couple of years, the trees should be staked. From bud break on, spray leaves until wet with zinc sulfate at 1-tablespoon per 3 gallons of water (or 1 lb per 50 gallons of water) every 2 weeks until mid or late summer or whenever tree stops growing. If planted during dormant season the trees may be fertilized with a balanced fertilizer at a rate of a Â¼ pound per tree. Fertilize again in May with a Â¼ pound of fertilizer. If planting after trees are leafed out there is no need to fertilize because the trees have already been fertilized before leaving the nursery. We recommend a balanced fertilizer for nut bearing trees with a nitrogen-phosphorous-potassium ratio of 13-13-13 or 15-15-15. Many different brands carry an acceptable product. To test soil suitability, dig a hole the size of the pecan tree container and fill the hole with water. If the water drains within 24-48 hours, the soil is optimal. If the water drains in 48-72 hours, soil is suitable. More than 72 hours, soil is less desirable and you will have slow growth. Insecticide you can use - â€œTriazicide Once and Doneâ€� by Spectracide. This is used for stink bugs, hickory shuckworm, pecan weevil, pecan case bearer species, spittle bug, pecan aphid species and pecan phylloxera. Can be purchased at Wal-Mart. Sevin Dust is another pesticide effective for web worms and other pests. Fungicide you can use- Enable 2F. Provides control against leaf and nut scab. Follow label instructions for use. Can be purchased at most feed and garden stores. Suggested spacing for planting pecan trees in an orchard setting. For yard trees, plant far enough from other trees and yard fixtures so they are not in competition for sunlight or space as they grow. Thank you for buying your trees from us. We do not offer a guarantee because trees that are planted incorrectly or not taken care of will not have the success rate of properly planted and maintained trees. 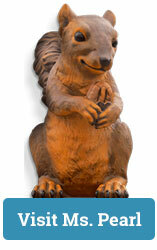 Berdoll's prides itself on providing the highest quality pecan trees available. 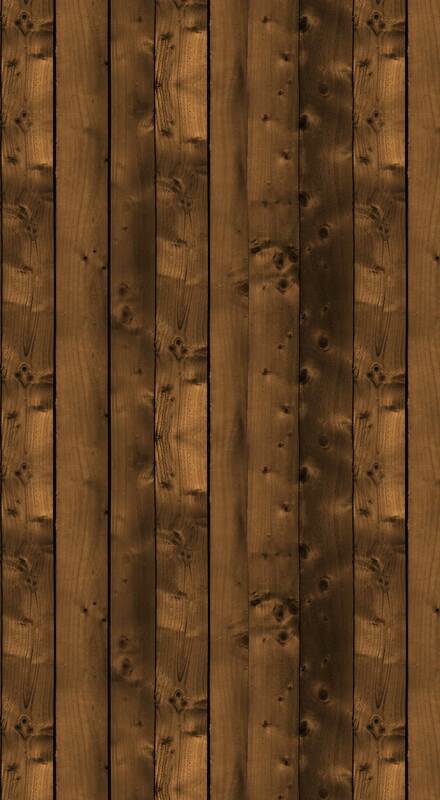 We hope you find the following information helpful when selecting a pecan tree from us. The trees are planted in a container that is specifically made for pecan trees. Medium trees have a 2 year root (meaning the nut has been planted for 2 years). Large trees have a 3 year root. Medium trees have a 1 year top (meaning the tree has been growing for 1 year since it was grafted to be a specific variety). Large trees have a 2 year top. All of our trees are Elliot rootstock which is chosen for its strong root system. Most pecan trees will be 5-7 years old before they produce pecans. Production depends on the variety of tree, soil, water application, spray program and weather. Earliest production may be 4 years with the right conditions and care. Pawnee-fast grower, early producer, requires less maintenance than some of the other varieties. We feel this is the best yard tree. Price varies throughout year depending on size & age. We have pollinator trees planted in some areas of our orchards and in other areas we do not. Therefore, from our experience pollinators are not required, but will not hurt. For more information contact your local county extension office. 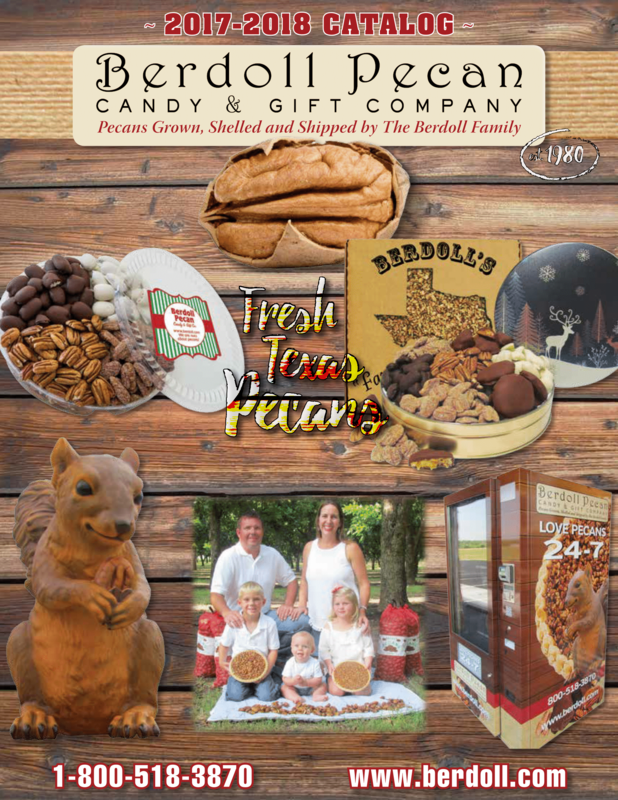 They have many great and informative publications about pecans and trees.